The spacesuit worn by distinguished naval aviator and famed astronaut Neil Armstrong during the first moon landing is in rough shape, and the National Air and Space Museum is asking the public for help. The museum launched a Kickstarter campaign, seeking to raise $500,000 to fully restore and create a 3-D digital scan of the suit for display and to create replicas in the future. 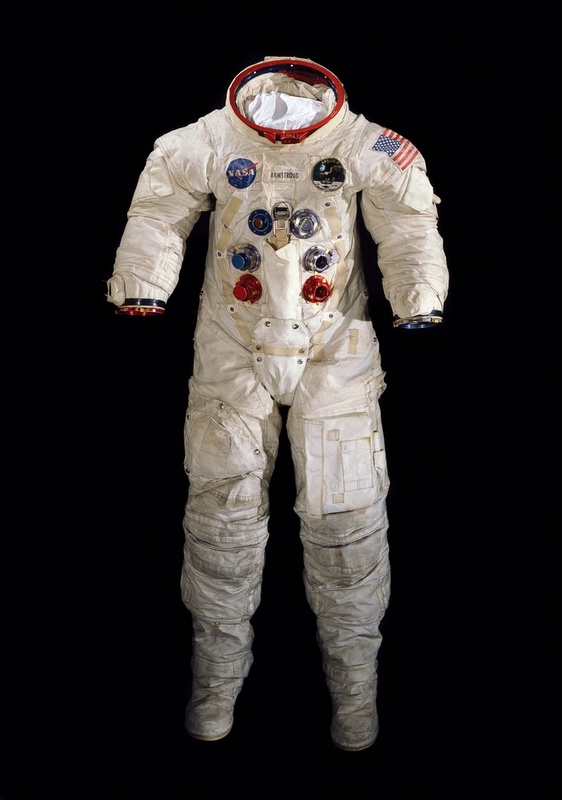 NASA says the suit is being preserved but shouldn’t be displayed until its refurbished, hence the fundraiser. 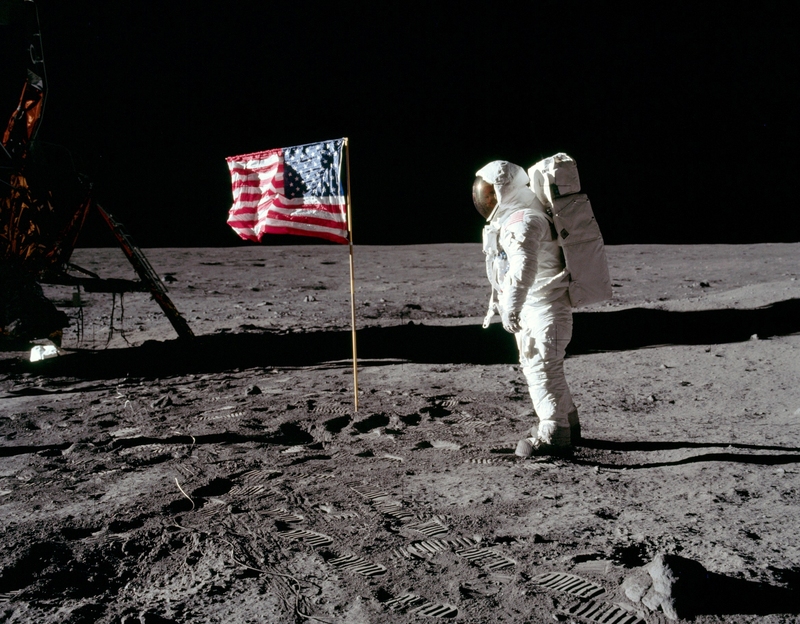 The museum hopes to have the suit ready for display for the 2019 roll-out of its Destination Moon exhibit, which marks the 50th anniversary of the lunar landing. The museum’s operating budget is federally funded, so things like exhibits and special projects rely on private donations, according to the website. This is the Smithsonian’s first foray into the Kickstarter world. The campaign has raised $220,000 as of Tuesday morning, with 28 days to go. Armstrong, who flew 78 combat missions over Korea in an F9F Panther, was inducted into Naval Aviation Hall of Honor at the National Naval Aviation Museum in Pensacola, Fla. in 2012, shortly before his death of a heart attack at age 82. An August 25, 2012, statement from Navy Secretary Ray Mabus highlighted Armstrong’s Navy roots. Armstrong never forgot his Navy roots. 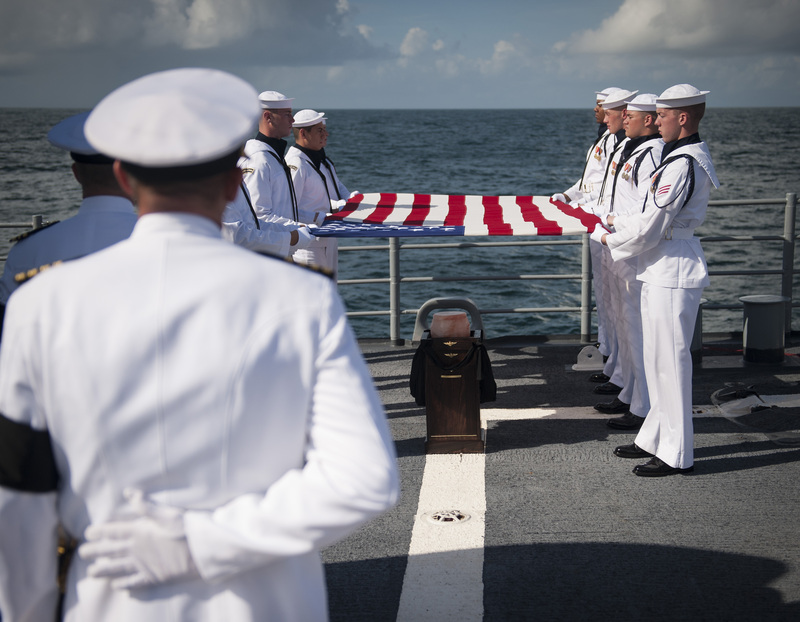 On Sept. 12, 2012, sailors on board the cruiser Philippine Sea fulfilled his final wish when they buried him in the Atlantic Ocean.